OGDEN — A man accused of firing shots near Ogden Elementary was in court Wednesday afternoon where he pleaded not guilty to two charges against him. The Manhattan Mercury is reporting 40-year-old Justin Bauer entered not guilty pleas to a charge of possession of a firearm on or around school grounds and discharge of a firearm within city limits. Riley County Police initially arrested Bauer on an additional count of aggravated assault, which the state has decided not to pursue. Bauer was arrested Tuesday morning when police received a report of shots fired by a man walking down the 300 block of 11th Street in Ogden. He was detained without incident and no injuries were reported. Ogden Elementary was also locked down for a brief time. Craig Olsen has been appointed as Bauer’s attorney. 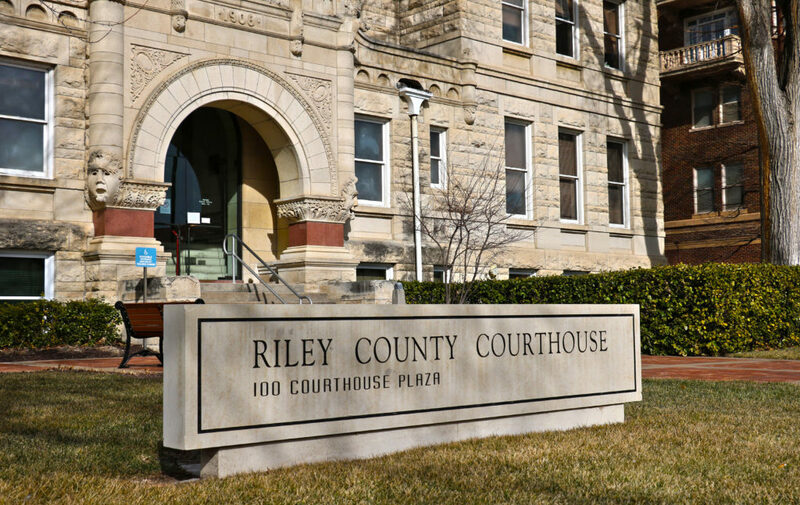 A status hearing is set for 2:30 p.m. April 29 in Riley County District Court. The post Ogden man pleads not guilty to gun charges near elementary school appeared first on News Radio KMAN.